A Peoples Democratic Party shot on the head by suspected assassins has died from his injuries following the sad incident. 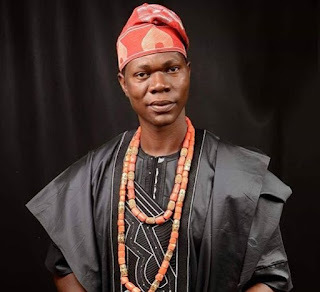 A member of the Ekiti state house of assembly, Micheal Adedeji who was shot in the head by gunmen on Friday, is dead. Adedeji, a member of the PDP, was attacked while travelling along Ikere-Akure road.